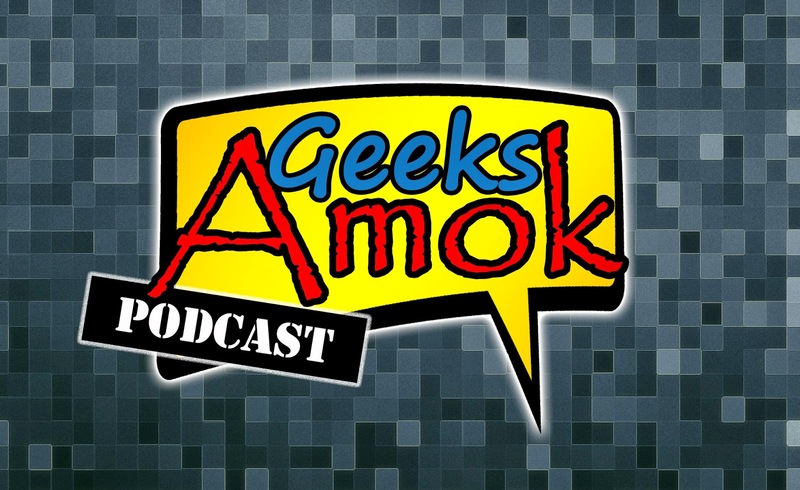 The 52nd show of the Geeks Amok Podcast is done and is officially in the history books! 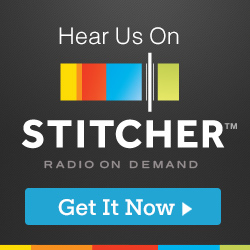 LeRoy, Frank and Scott discuss weekly Geek Culture News! In addition we have the voice actor who was Lion-O of the original Thundercats, Larry Kenny.